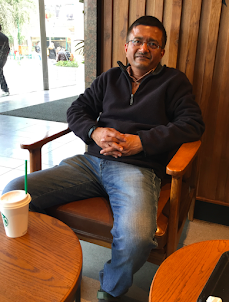 It has been said that everyone has either an Aristotelian or a Platonic type of mind. As this implies that Aristotle and Plato are opposites, it is considerably less than a half truth. No genuine understanding of Aristotle can endorse the opinion that his philosophical system was the opposite of Plato’s. 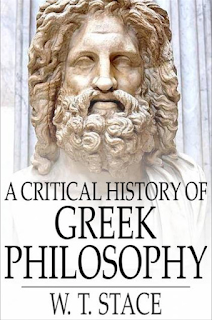 It would be truer to say that Aristotle was the greatest of all Platonists, since his system is still founded upon the Idea, and is an attempt to found an idealism free from defects of Plato’s system. It is in fact a development of Platonism. 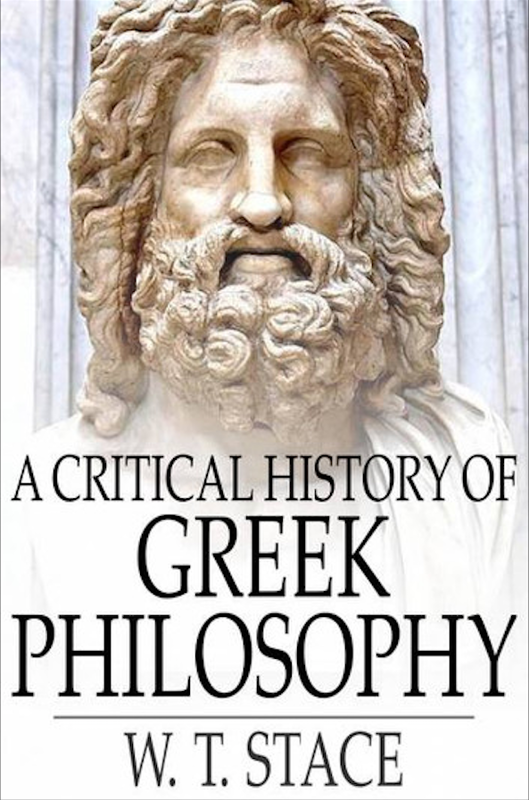 What is the cause then of the popular notion that Aristotle was the opposite of Plato? Now the fact is that they were opposites in many important respects. But there was a fundamental agreement between them which lies deeper than the differences. The differences are largely superficial, the agreement is deep-seated. Hence it is the differences that are most obvious, and it was the differences, too, which were most obvious to Aristotle himself. 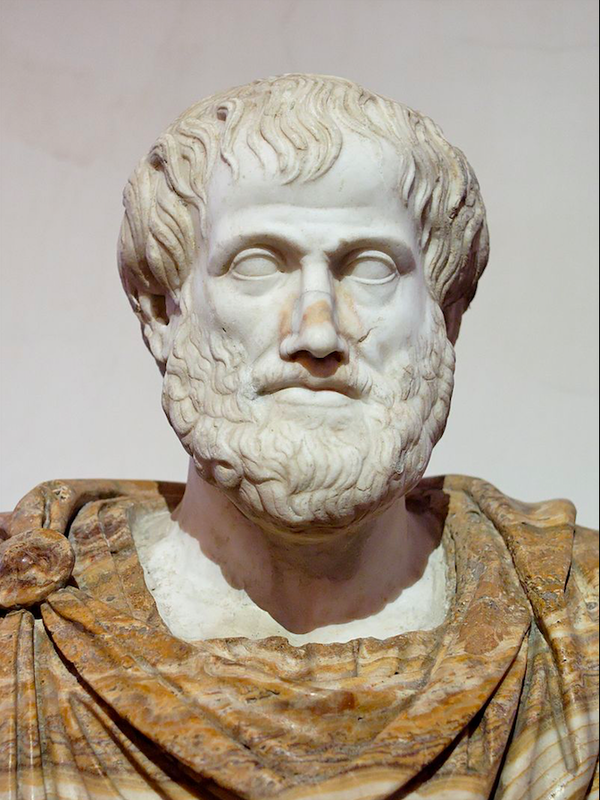 The popular opinion arises largely from the fact that Aristotle never loses an opportunity of attacking the Platonic theory of Ideas. He is continually at pains to emphasize the difference between himself and Plato, but says nothing of the agreement. But no man is a judge of his own deeper relations to his predecessors and contemporaries. It is only in after years, when the hubbub of controversy has settled down into the silence of the past, that the historian can see the true perspective, and can penetrate the relations of each great man to the time in which he lived. Plato was the founder of idealism, and his idealism was in many respects crude and untenable. It was the special mission of Aristotle to clear away these crudities, and so develop Platonism into a tenable philosophy. And it was natural that he should emphasize the crudities, which he had to fight so hard to overcome, rather than that substratum of truth which Plato had already developed, and which therefore required no special treatment at his hands. It was the differences between himself and his predecessor which were most obvious to him, and it was inevitable that he should adopt a thoroughly polemical attitude towards his master. In the first place, Aristotle loved facts. What he wanted was always definite scientific knowledge. Plato, on the other hand, had no love of facts and no gift for physical enquiries. And what disgusted Aristotle about the system of Plato was the contempt which it poured upon the world of sense. To depreciate objects of sense, and to proclaim the knowledge of them valueless, was a fundamental characteristic of all Platonic thinking. But the world of sense is the world of facts, and Aristotle was deeply interested in facts. No matter in what branch of knowledge, any fact was received by Aristotle with enthusiasm.